If you don’t prefer neither power, nor control rackets but rather aim for a good balance of these attributes, you have come to the right place. 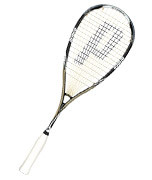 Here you will find squash rackets that will offer you a great mix of power and control – all rated and reviewed. 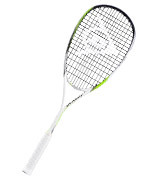 New version of the very popular TT Sovereign – offers a great blend of power, control, balance, maneuverability and feel. Excellent all around racket. 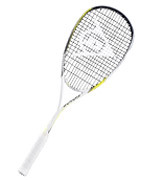 Light, quick and maneuverable, perfect for volleying or deceptive flicks using your wrist. 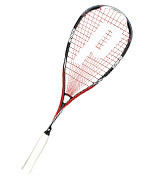 Plus offers a nice mix of good power, control and balance. 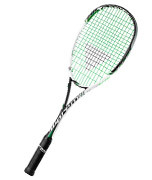 The heaviest racket from the 2014 Suprem series – more power for your drives but still very good control, only a bit less maneuverable. The Elite offers an effective combination of power and control, both on a very high level and slightly toward the power. Head light balance and new design of the GTS series. The Ultimate offers an effective combination of control and power, both on a very high level and slightly toward the control. Great feel and also new design of the GTS series.